First 100 Contest: Only 48 Spots Left! Drum roll, please … as of today, we have 52 confirmed winners in the First 100 contest! Wow! 52 winners x $3,000 means we’ve already raised $156,000 from this contest alone! Remember, the First 100 winners will attend the FUNraising Gala PLUS a day of hands-on education with Ruth Roche, Tim Storey, and Takashi Kitamura. Will I see YOU at the Gala? Our Artists and Educators Are Incredible! Advanced Academy team member Aubrey Harley has raised $10,000 with his iTexture Training classes – and he still has more to come! 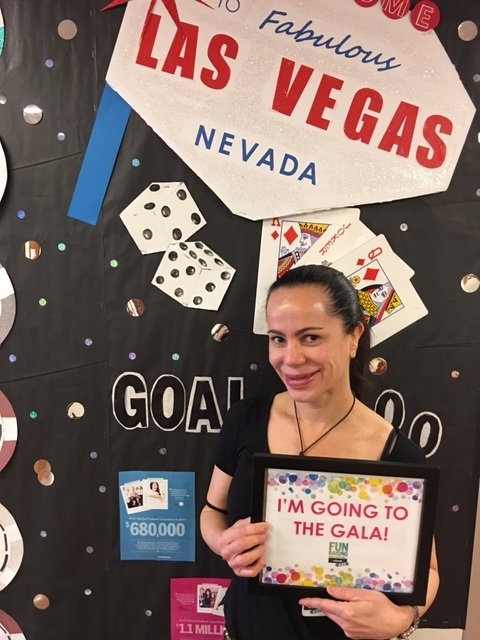 Stanley Nolan, a team member at Paul Mitchell The School Las Vegas, raised $3,000 with her Behind the Lens class, earning a spot in the First 100 contest. For the third year in a row, Kaytlin Friia, a Learning Leader at The Temple (Frederick) and a National Educator, raised $3,000 by planning, marketing, and holding her own classes. Paul Mitchell The School Louisville raised $600 with Sam Burns and his “How to be a $100K Stylist" class. 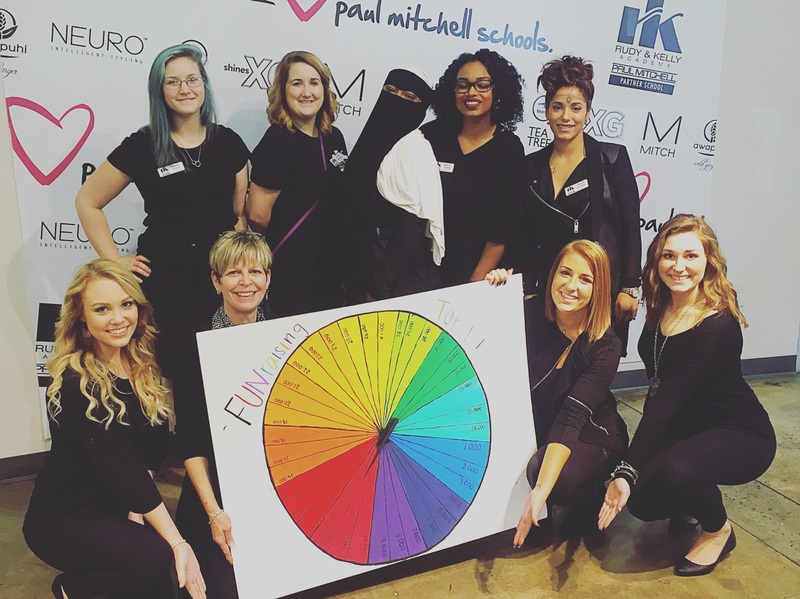 With help from their CosmoProf distributor, they promoted the class to local salons, Future Professionals, and attendees at a Paul Mitchell Liquid Motion class held at their school. The result: a great balance of students and professionals in Sam’s successful class. Paul Mitchell The School Fresno raised $3,500 with educator Nikki Ramos’s color class and another $3,000 from John Mosley’s men’s cutting class (scheduled for April). Paul Mitchell The School Fresno is off to a great start. Their bake sales, Valentine grams, pizza parties, and nacho parties raised more than $2,000. Alexis Ellis raised $3,000 to qualify for the First 100. Adding in their classes with Nikki Ramos and John Mosley’s, their total is over $15,000. Prior to their kickoff, FUNraising Leader Denise Barbosa at Paul Mitchell The School Miami got everyone educated about the charities. 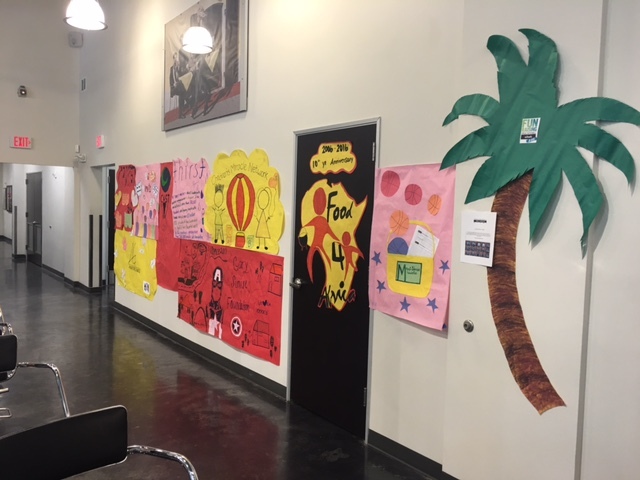 During their weekly January Pow Wows, she introduced the organizations, then everyone helped to create beautiful displays about the charities. 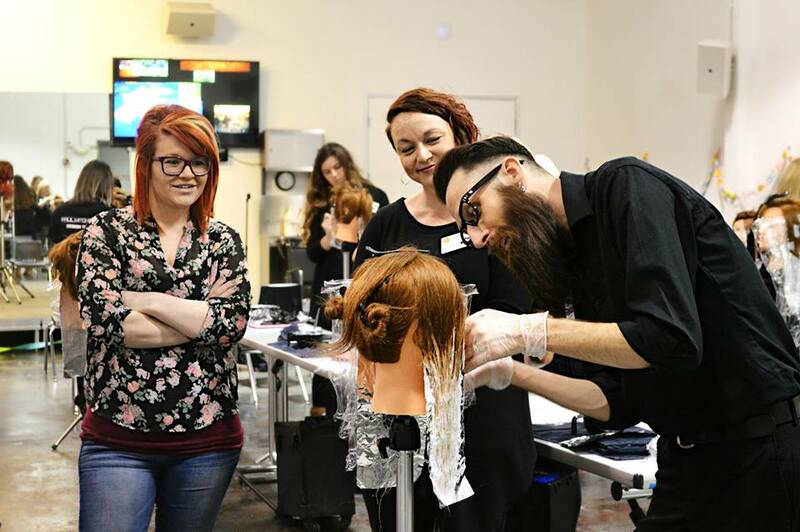 See more photos in our Paul Mitchell Schools Facebook album at bit.ly/22wv0dB. The Utah Corporate Office raised another $66 with their Baked Potato Day. Our corporate office teams are on a roll! At Paul Mitchell The School Tysons Corner, their wonderful and much-loved team member Aggie has been the cleaning person for many years, and her daughter Andrea works at the service desk. Last week, Aggie and Andrea raised $365 with their homemade Mexican sandwiches. Aggie was so excited and had such a sense of pride and belonging …. she plans to do it again! Paul Mitchell The School Cincinnati raised almost $500 with their Princess party. Check out their cool castle! 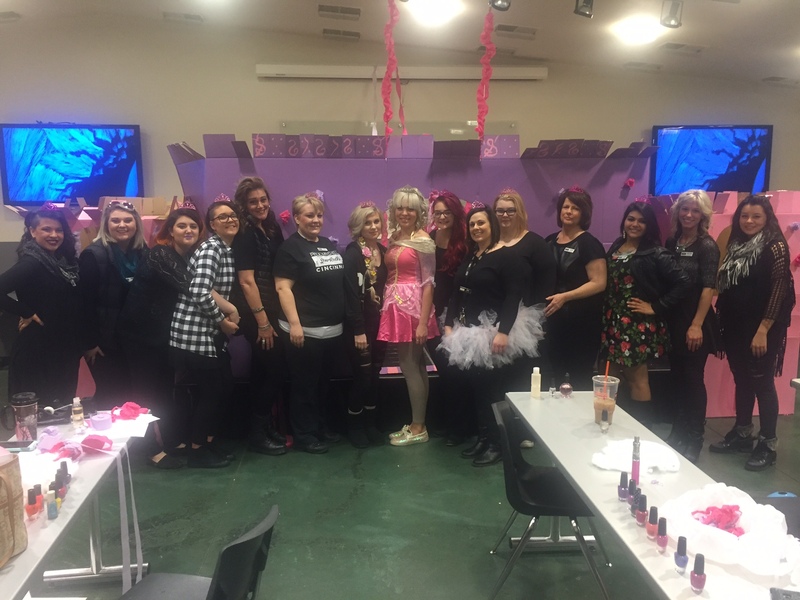 Paul Mitchell The School Phoenix already exceeded their 2016 goal! They’ve raised $18,000 to date and still have several events to go. Now they’re setting their sights on being one of the Top 20 FUNraising schools! Keep sending in your fabulous FUNraising thermometers! Here’s one from Rudy and Kelly Academy, A Paul Mitchell Partner School! Here’s a fun tip about donation cards … Some schools hold a friendly competition among the front desk team. Whenever someone donates, team members write their initials on the back of the card. The person who raises the most money from donation cards wins a prize! Please spread our FUNraising news by sharing these links on your social networking sites!